The need to buy eyeglasses is often difficult for a teenager. Just the thought of wearing glasses can send a teenager running in the other direction. In comparison with glasses, kids and teens who opt for lenses feel a significant enhancement in their looks, a newly published report shows. The study results demonstrate that beginning from the age of eight, children should be offered the choice of lenses. Results were reported in the November issue of Eye & Contact Lens, published by the Contact Lens Association. Just how do contact lenses enhance adolescents' self esteem? Young adults are easily embarrassed, and they generally feel better about themselves if they're not wearing glasses. Lenses can help teenagers feel greater self-esteem and more ease around others by providing them a less visible option for vision correction. In addition, contact lenses can be better for teenagers who participate sports. For teenagers, contacts can be safer than eyeglasses in many circumstances. 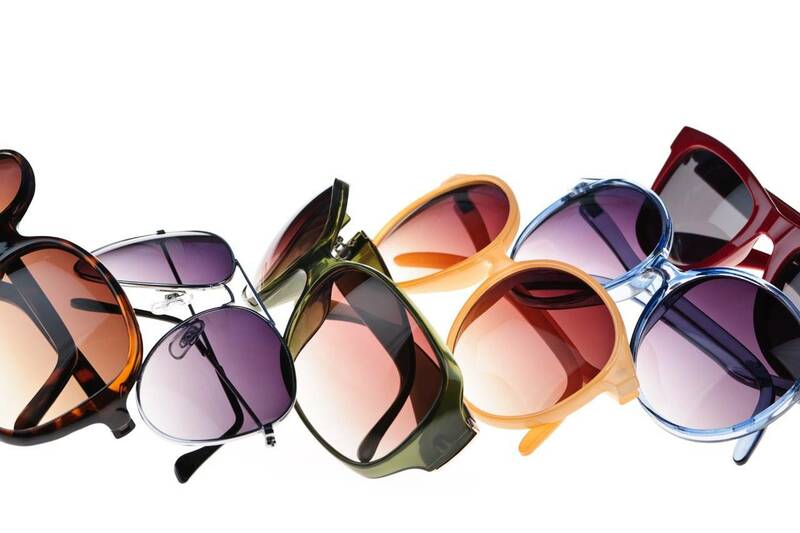 Unlike eyeglasses, lenses are not easily during football, and other rough sports. Contact lenses are also more convenient when participating in sports that require face shields. In allowing for a full range of vision, contacts may also enhance teen's peripheral vision during sport games. Of course before your child tries contacts you will want to ask your eye care practitioner to go over any potential issues your child might encounter. Our San Jose, CA, optometry practice can assist you in determining the right prescription for your teen's contacts. If your child or adolescent needs vision correction, why not consider lenses? Through something as simple as a soft lens, you can enhance your teen's self-image. With the large array of contact lenses on the market, you and your eye doctor can work with your child to figure out what modality best fits their personality, maturity and lifestyle.